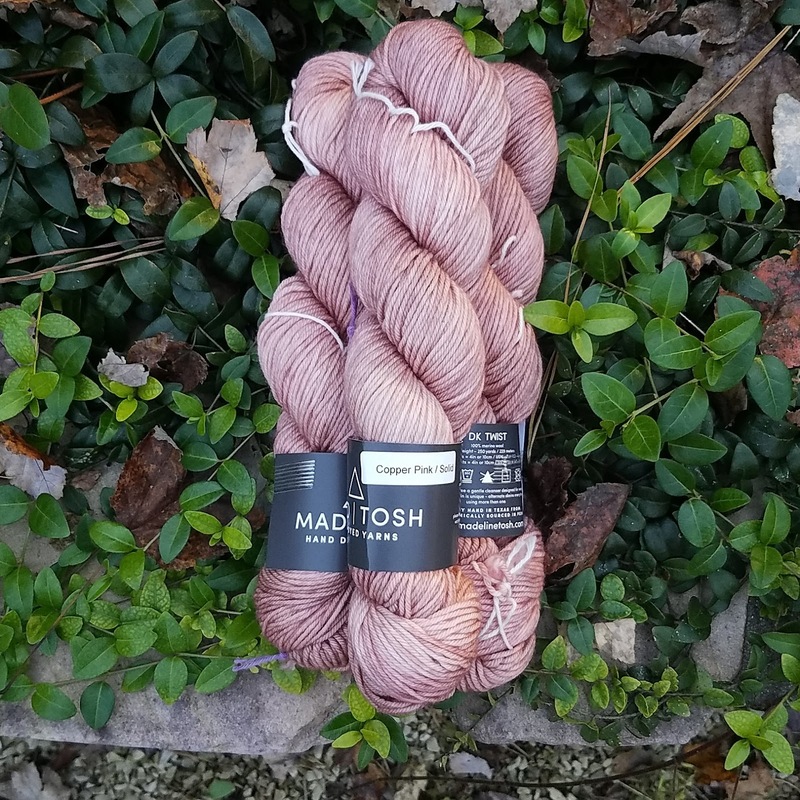 This is my new favorite colorway from Madeline Tosh! 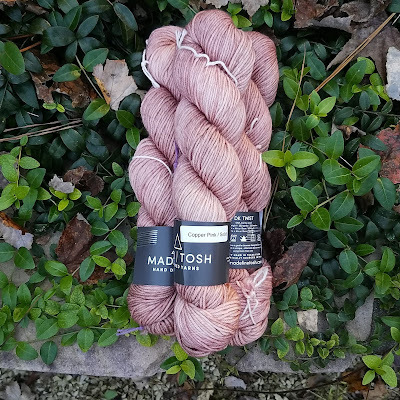 It's called Copper Pink and I chose the DK weight version. Isn't it gorgeous! I'm not quite sure what it will become yet... maybe another bulky Honey Cowl?